There are many local dealerships who are pleased and proud to offer all types of auto loans for active military or retired in O’Fallon / St. Charles County in appreciation for your past or present service in the US military. Often, the only requirement is that you are currently serving or a retiree with 20 + years of service. Convenient locations within St. Charles county save time. Application for a car loan can be simply completed in person or online. Additional incentives may be offered to save you more. Due to your reliable income and its source, approval is fast. There are no extraneous fees to pay. Competitive dealer rates ensure that you get a great deal, no matter what vehicle you select. The loan process is simple with the guidance of experienced loan specialists. Financing is available whether you have no credit, poor credit or excellent credit. Flexible loan options and down payment amounts are designed to conform to your particular situation. 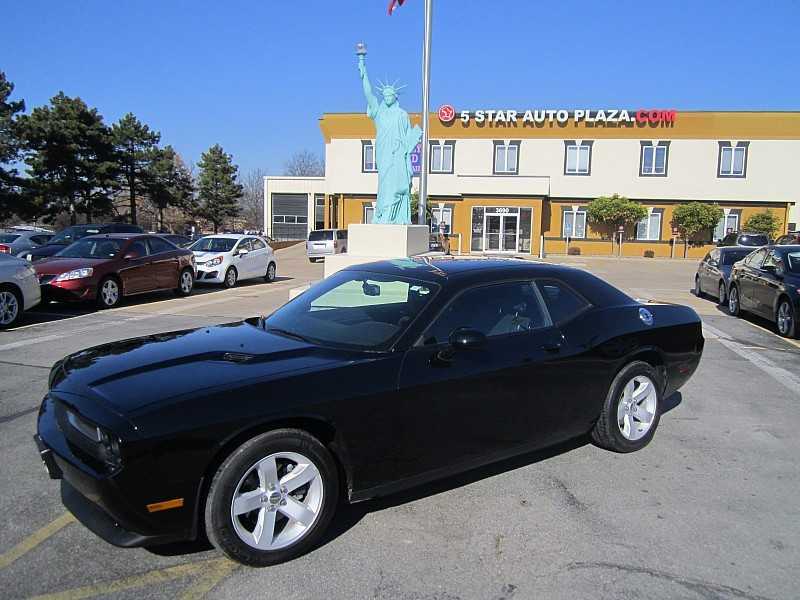 To gain more valuable insight about the tremendous advantages of military auto loans over traditional financing, speak with a qualified sales team member today at 5 Star Auto Plaza at (636)940-7600. We have hundreds of different used SUVs, trucks, mini-vans and cars from which to choose and are happy to be the your county leader in auto loans for active military or retired in O’Fallon / St. Charles County. Visit our dealership to browse our inventory, take a test drive and see for yourself what we can offer you!